One of the traits of happy people is keeping a gratitude journal so I wanted to jot down all of my highlights from the past couple months. 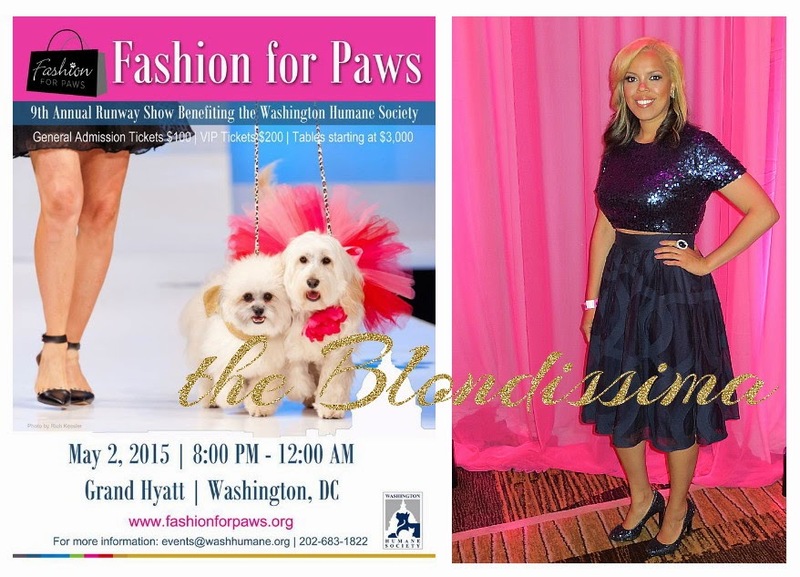 I attended Fashion for Paws which is a fundraising event for the Humane Society where they have a doggie runway show. I finally got to try the trend of crop tops with this outfit. 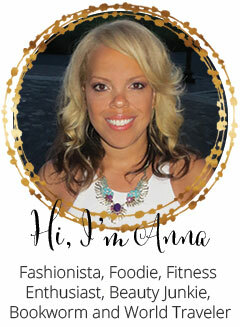 Now that the weather is warming up I’m getting back in the groove of filling my calendar with fitness classes! 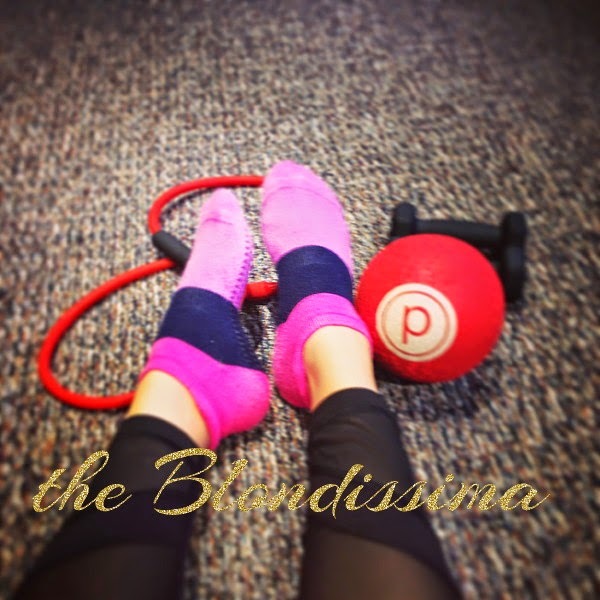 In March I completed the Pure Barre challenge of 20 classes in 30 days and it was tough! It's a ballet inspired work out that uses light weights. Last fall I did a month of The Bar Method so I wanted to see how they compare. In April I took 10 yoga classes. 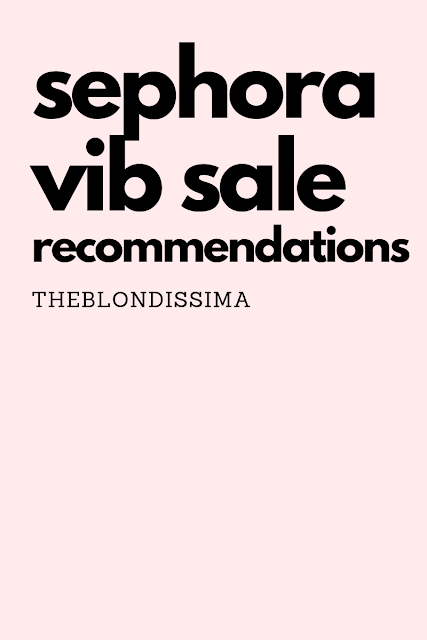 This month I signed up for SolidCore (which is done on a machine similar to the Pilates reformer) and Flywheel (which is similar to SoulCycle). I enjoyed the Cherry Blossoms in the short time they were here and ran in the Cherry Blossom race. 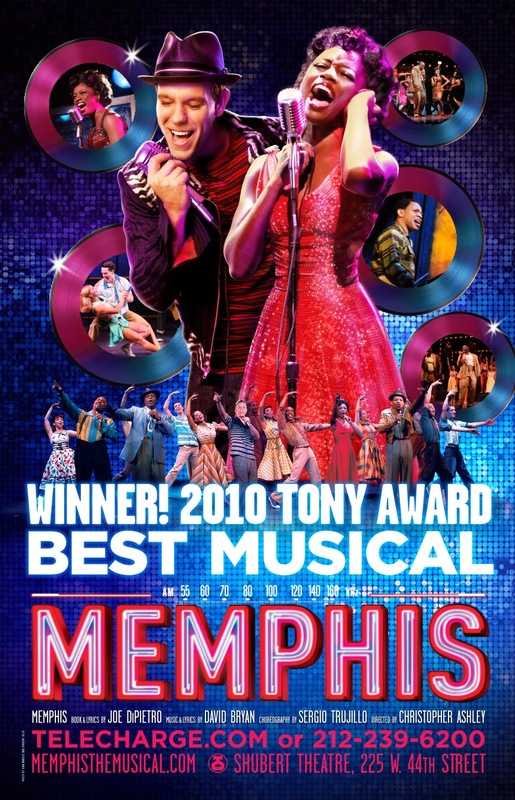 I saw the musical Memphis which was fantastic! It's loosely based on Memphis disc jockey Dewey Phillips, one of the first white DJs to play black music in the 1950s. 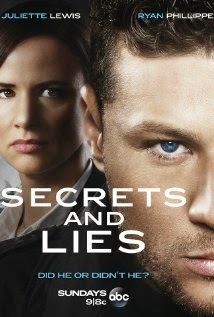 I got addicted to the TV show Secrets and Lies, which made my Sunday evenings fun. I read a lot of great books this spring, check out my spring reading list, 3 must read memoirs, and audible review. Tomorrow I'm doing a Cinco de Mayo Zumba class. 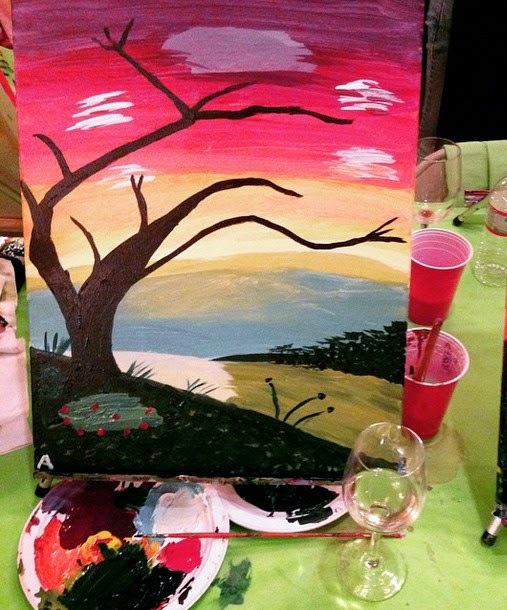 I'm looking forward to going to a comedy show this weekend!